It would certainly continue a trend seen with the predecessor. Over 450 208R2s sold since the last model was introduced to competition back in 2012, so it’s a familiar site on the stages of rallies across the world and has drawn a direct link between Pug motorsport and the brand's hot hatch lineup. 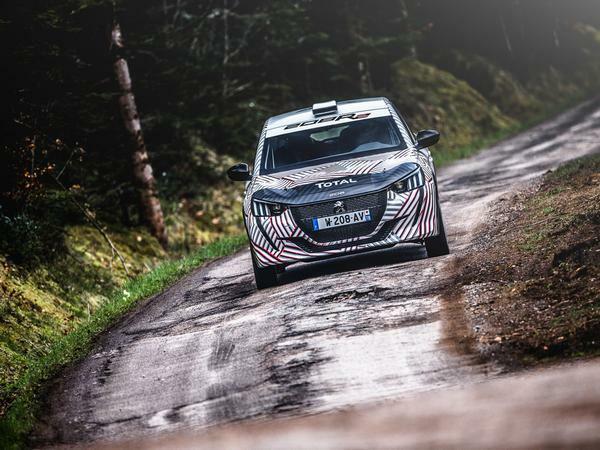 With the unveiling of the new 208 supermini at the Geneva motor show last month – yeah, we didn’t notice either – Peugeot Sport has now turned its attention to ramping up performance from the road car’s 1.2-litre triple engine so it can compete with the likes of Ford’s Fiesta R2 and Renault’s Twingo alternative in the FIA’s second-level class. 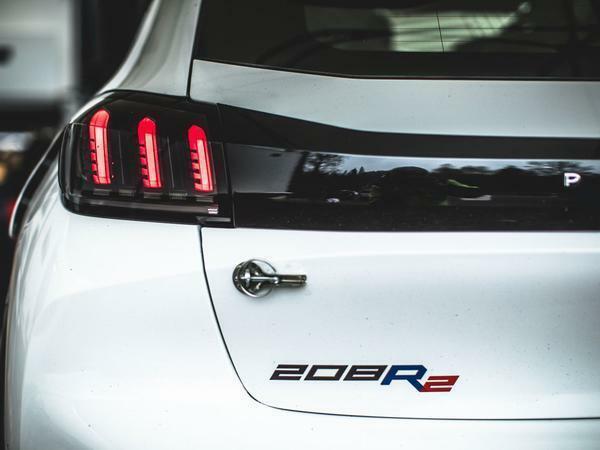 Regs dictate that R2 cars have to be two-wheel drive and use engines of between 1.6 and 2.0-litre or 1,067cc and 1,333cc turbocharged formats; the 208 just fits within the latter. 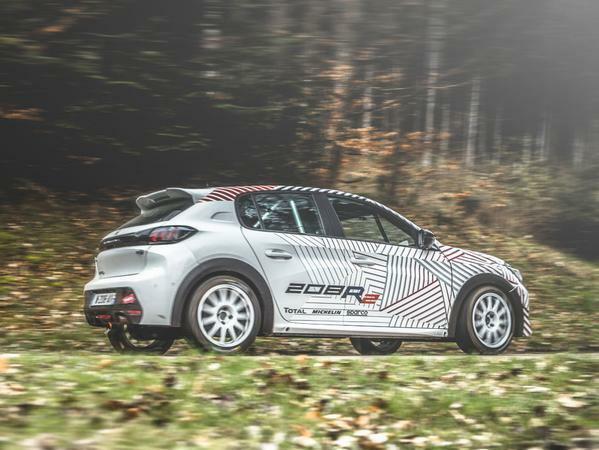 The most potent version of the road 208 produces 130hp, but the 999cc-powered Fiesta R2 offers 200hp, so expect the little Pug’s output to be boosted significantly – Peugeot Sport boss Bruno Famin promised a “substantial increase in performance”. The CMP base of the new car is also 30kg lighter than the old one’s, which should provide engineers with more freedom when it comes to playing with weight distribution. On that matter, each R2 car must way no less than 1080kg. 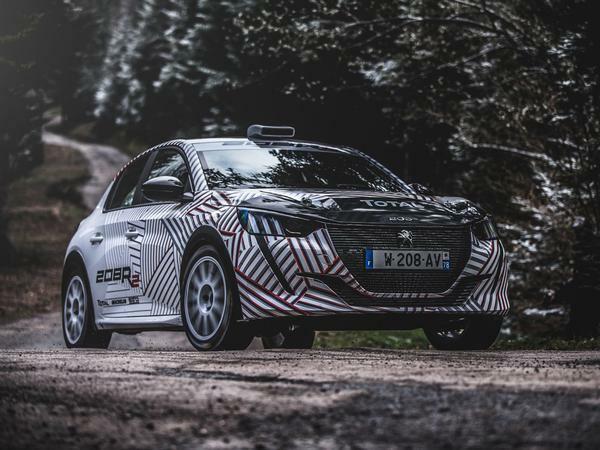 Now, we’re not suggesting the 208R2’s 200hp-ish triple and rally-spec chassis will be copied and pasted onto a road model. In fact, PH understand that it’s unlikely Peugeot will launch a red-blooded GTI version of the new 208 at all, with the brand instead opting to produce an electrified version (probably a mild hybrid) that will have plenty of poke but less of an out-and-out hot hatch demeanour, in order to adhere to CO2-cutting plans for the next decade. So there’ll be no direct successor to the old 208 GTI, a car PH’s staffers ran and grew very fond of last year, which is a shame. 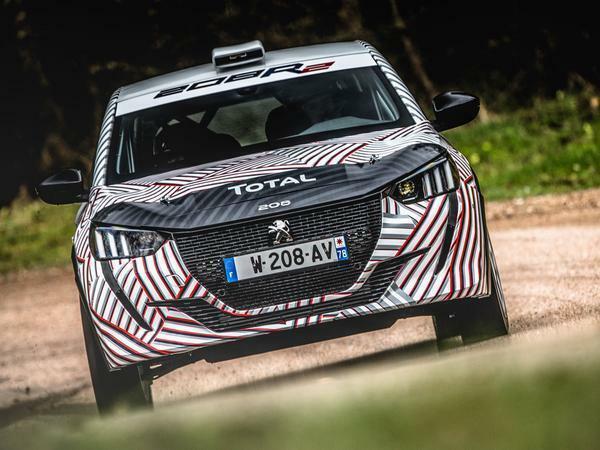 Still, at least the arrival of the 208R2 shows Peugeot Sport isn’t quite done with the hot hatch formula just yet. We can’t wait to see it get muddy out in the forest next year! Gti too much an icon to let go I'm sure they will have one in there range ,standard car looks ace . These R2 cars seem to get quicker and quicker and the new gen, three-pot turbo ones don't half sound mean, this one especially. I do think the FIA are missing a trick really though. A set of regulations similar to R2, but for the 1.5/1.6 turbo hot hatches, would be great and give a bit more of a middle ground between R2 and R5. I’m looking forward to the R5 version more, but this has to be the best looking R2 I’ve seen!